Join us for the 8th Annual Dave Cope “Swing for the Love of It” Memorial Golf Tournament on Tuesday September 10, 2019! The tournament will be held at WeaverRidge Golf Club in Peoria, Illinois, beginning at 10:00 a.m. with a scramble style tournament consisting of 36 teams of four players. A buffet dinner, live and silent auctions and presentation of awards will immediately follow play. Registration for players and sponsors is open so register today! Proceeds from the event will benefit Ronald McDonald House Charities® of Central Illinois. Thank you for your support! For signage and planning purposes, we would appreciate all sponsor registration and payment by August 9th and all team information by August 30th. Thank you! The Swing for the Love of It Memorial Golf Tournament is in memory of Dave Cope, who formerly owned McDonald’s restaurants in the Peoria Co-op with his wife, Jayne, since 1990. The event is organized by McDonald’s Owner/Operators of the Peoria/Bloomington Co-op. Proceeds of the event will support Ronald McDonald House Charities of Central Illinois. Join us on March 21st for our first All-In Donation Day! 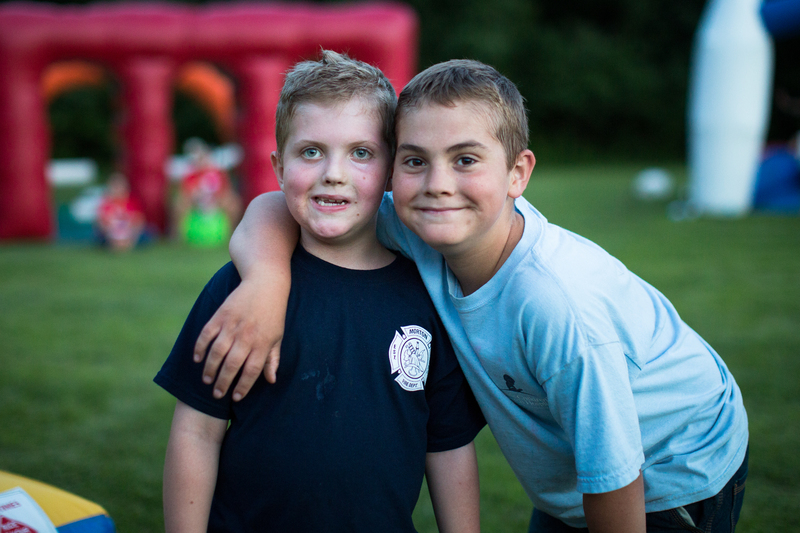 We have a goal to raise $20,000 in one day for families at the House! Help support the day by spreading the word using #AllinforRonaldMcDonaldHouse and texting RONALD to 700-00 to give all day! 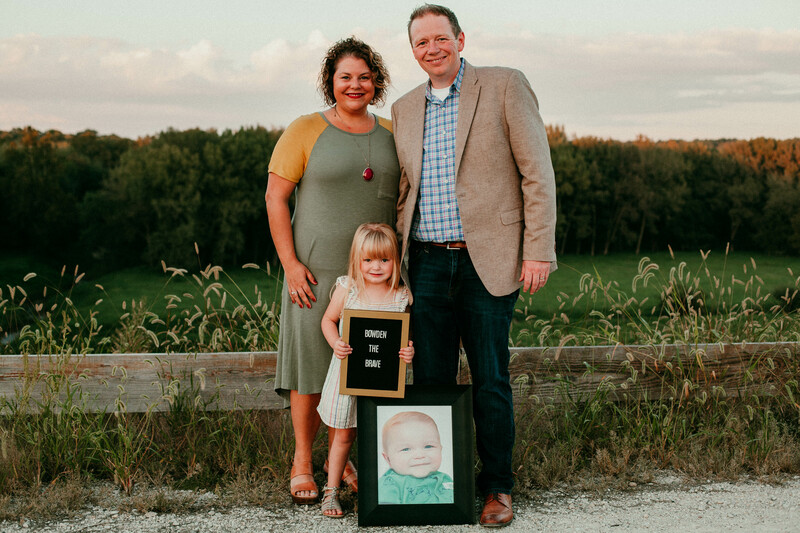 Your donation will help families to stay close together while their child is receiving critical medical care away from home, just like the Ellis family. Read their story here and learn how the House was able to keep them close to each other and to the care their girls needed. 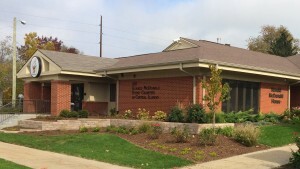 Buy a Brick to Help Fund the Peoria Ronald McDonald House. 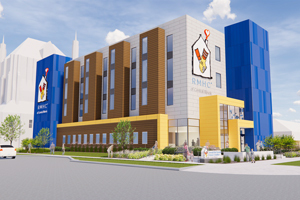 Your generous donation will help complete the brand new 40,000 square-foot Ronald McDonald House coming to Peoria and support ongoing operational expenses! You can purchase a brick online. 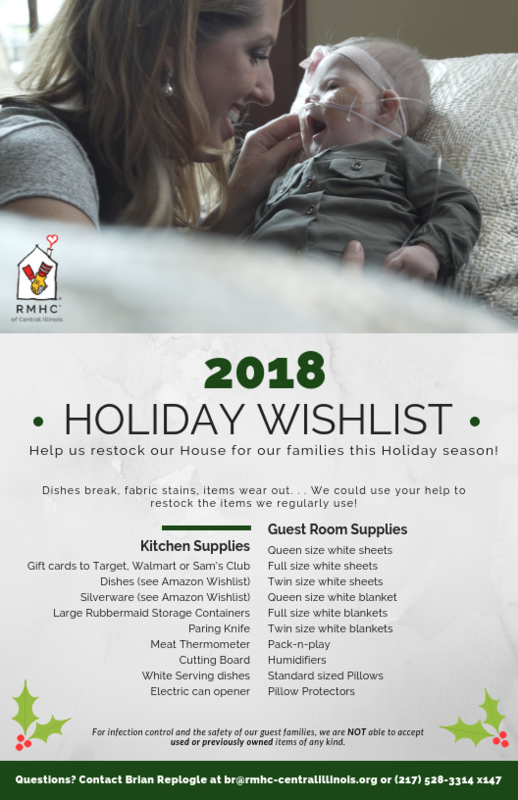 Select “Event or Campaign” from the form, then choose “Brick Campaign for Peoria Ronald McDonald House® Pathway to Hope” from the dropdown menu. From there you will need to choose the size of brick you wish to purchase (8×8 or 4×8), enter your personal or company information, create your personalized message, and enter the payment information. How will you use the money I am donating for the brick purchase? 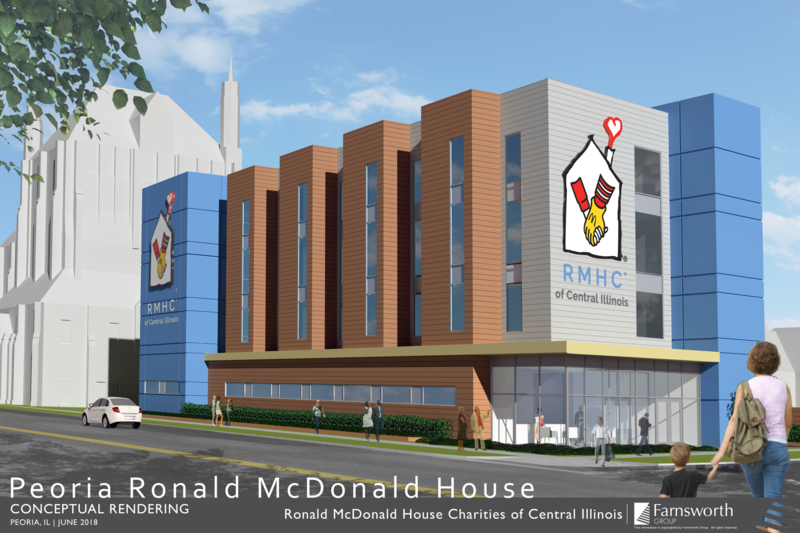 All money donated and collected through the “Pathway to Hope Brick Campaign for Peoria Ronald McDonald House®” will be used to help complete the brand new 40,000 square-foot Ronald McDonald House and support its ongoing operational expenses! 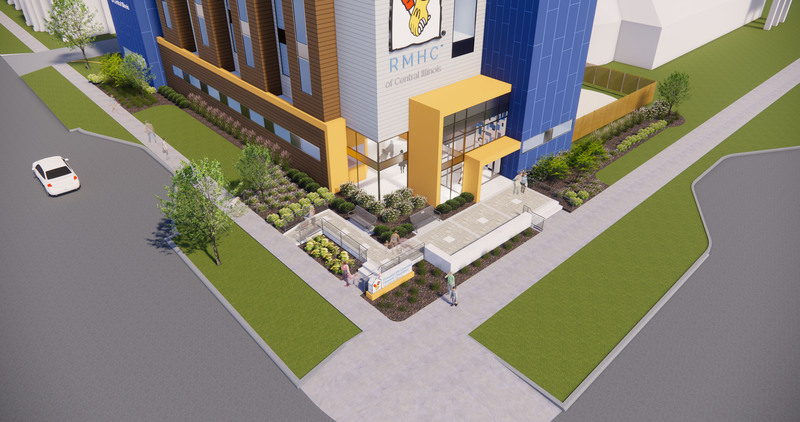 The bricks will be used at the entrance of the new Peoria Ronald McDonald House to create a beautiful pathway that welcomes families and provides a visual reminder that they are not alone in this journey. Are spaces included in the character limits? Spaces are included in your character limits. Please be aware that due to space limitations on the brick 16 characters is the max allowed for each line. If you go over this limit, you will be asked to revise your personalized message. For an 8×8 brick, you are allowed to personalize it with 6 lines of 16 characters each. For a 4×8 brick, you are allowed 3 lines of 16 characters each. RMHCCI has the right to approve all engraving of bricks prior to installation. Can I add graphics or emojis to the brick? Because space is limited, graphics, emojis, or company logos on not an option on the smaller brick (4×8). You can add your company logo to the larger brick (8×8) in place of text, provided that it fits within the size restraints. Is there a deadline to purchase a brick? There is no deadline to purchase a brick. We will continue to offer bricks for donations until the “Pathway to Hope” is fully-funded by sponsors. Can I buy a brick as a gift for someone else? Absolutely! You can purchase a gift for someone else, your company, in memory of a loved one and more. Bricks can even be purchased anonymously. Just make sure you select that option when filling out your brick donation form. Can I decide where my brick will go on the Pathway to Hope? Unfortunately, no. Bricks will be randomly placed in the Pathway to Hope, according to the design. 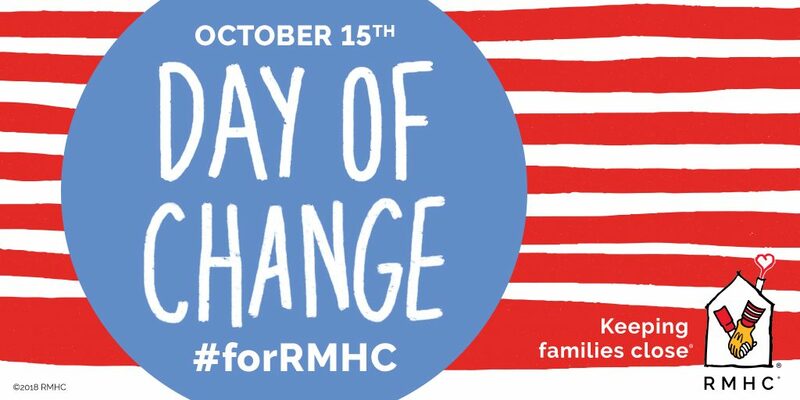 Support our families on October 15th for our 2018 Day of Change! Collect your spare change today from couch cushions, your car, your wallet– anywhere you find it! 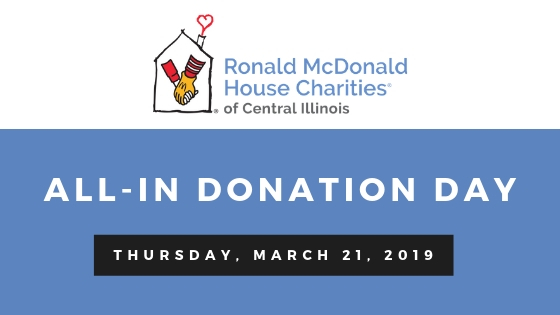 On Saturday, bring it to any McDonald’s in Springfield to help support Ronald McDonald House Charities of Central Illinois! Want to know how your spare change makes change? Watch the video below to learn how your support makes an impact in the lives of families in our community.